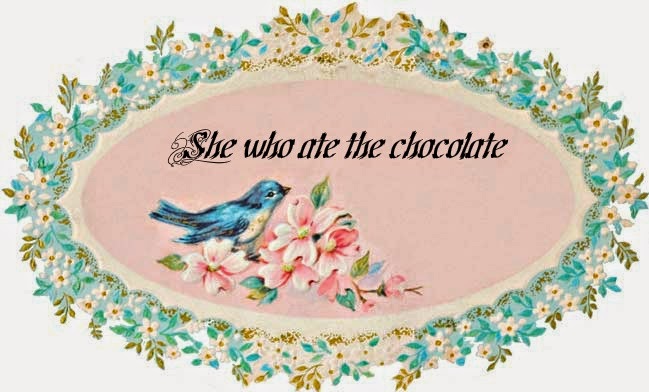 She who ate the chocolate: Heaven on earth? Disney is partnering with Starbucks!!! There are going to be Starbucks inside the parks serving Starbucks coffee and food along with popular Disney fair. Hello?? Bueller, did you hear this? My two favorite places.